As a new regular feature starting this Friday (May 8), CoSM will stay open from 6pm to 10pm. To celebrate the first official Friday Evenings at CoSM, admission will be free. The CoSM Shop and The Mushroom Cafe will be open serving wraps, paninis, baked goods, hot & cold beverages. 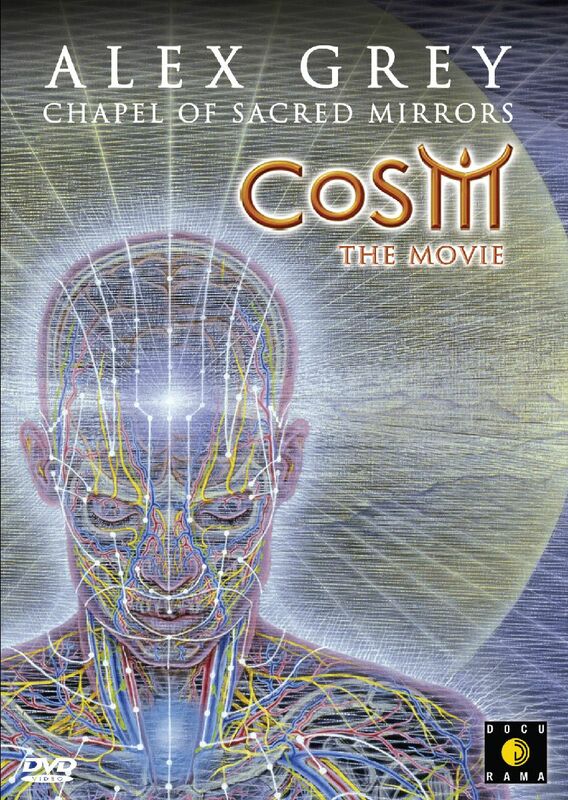 A screening of CoSM: The Movie will begin at 7:30pm in the Parlor followed by vintage World Spirit and Tool DVD's. The Gallery will be open with ambient chill music. CoSM is a comforting place to bring friends and family, to meet like-spirited others and to be uplifted. The community can look forward to a variety of programs for Late Fridays, including muscial performances, art classes, paint jams, movie showings, much more. 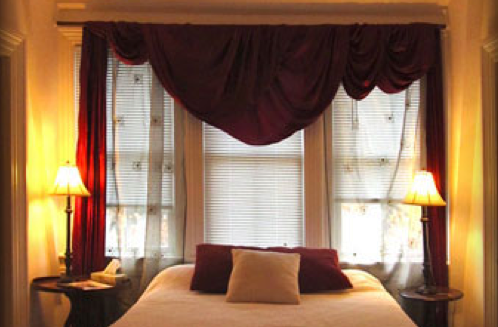 Private and dorm rooms will be available for rent in our Visionary Victorian. 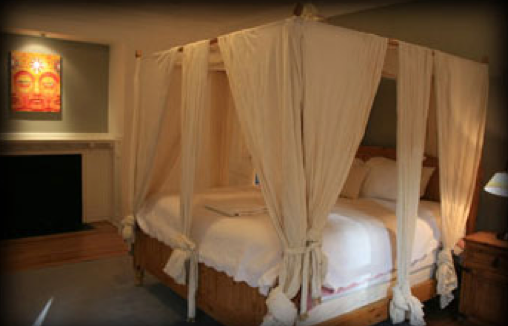 There are nine guest rooms in Grey House, singles and dorms. 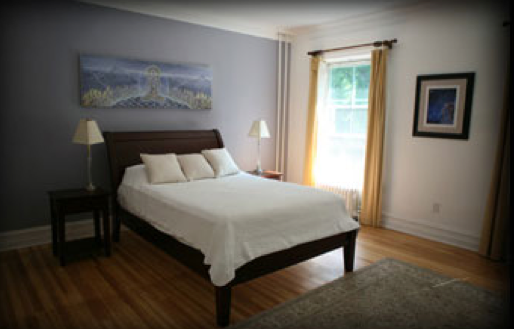 Fine hotels in a range of prices are also located minutes from CoSM.